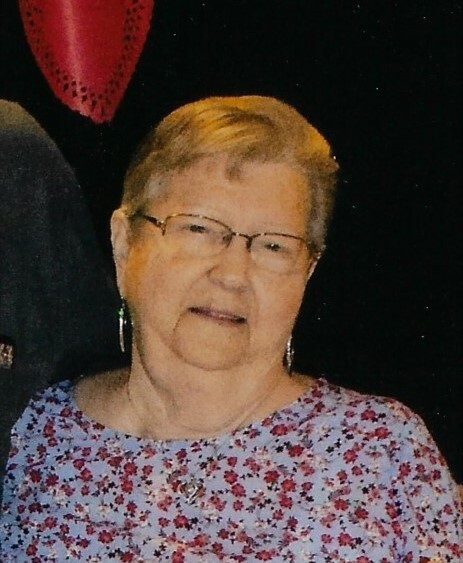 Sylvania – Linda Brower Friese, age 73, passed away on Tuesday, March 26, 2019, at East Georgia Regional Hospital in Statesboro, GA. She was born in Screven County to the late Richard James & Doris Morton Brower. She was a homemaker and was a member of Hiltonia Baptist Church. Besides her parents, she was preceded in death by a brother, Richard James Brower, Jr. Survivors: Husband: Emory G. “Buddy” Friese of Sylvania; Sons and Daughters-In-Law: James, Sr. “Jim” & Tina Friese, Wayne & Teresa Friese and Bobby & Amanda Friese, all of Sylvania; Sisters: Nancy Shead and Carrie Belle Edwards, both of Sylvania; Grandchildren: Debbie (Matt) Hodges, Jim Jr. (Angel) Friese, Daniel Friese, Haylynn Friese, Ashlyn (Zack) Bazemore, Morgan Jarrell, Ryan Friese and Aiden Friese; Great-Grandchildren: Henry Hodges, Theresa Hodges, Brantley Royal, Ian Friese, Dylan Bragg, Dustin Bragg, Adalyn Bazemore, Christian Hodges and Hunter Hodges; Several Nieces and Nephews. Visitation: Thursday, March 28, 2019, at 6:00 PM until 8:00 PM at Thompson-Strickland-Waters Funeral Home. Funeral Service: Friday, March 29, 2019 at 11:00 AM at the Thompson-Strickland-Waters Funeral Home Chapel with Rev. Henry Bazemore officiating. Burial following at Screven County Memorial Cemetery. Pallbearers: Stevie Brower, Zach Bazemore, Daniel Friese, Jim Friese, Jr., James Edwards and Brent Morris.